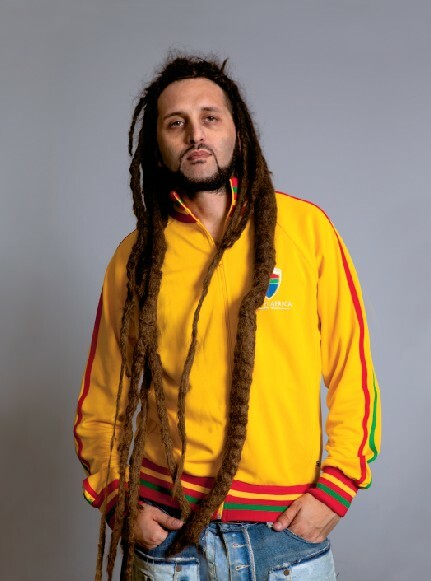 On Monday, May 10, 2010, I had the unique opportunity to talk to the Italian reggae star, Alberto D’Ascola (a.k.a. 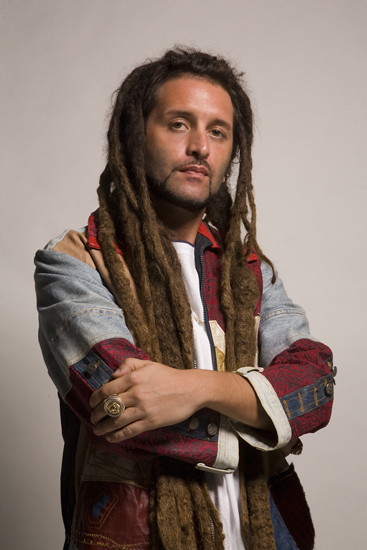 Alborosie). Born 1977 in Marsala, Sicily and later moving with his family to the north of Italy, the talented artist and musician spoke to me from Jamaica, his current home, while I was in Ottawa, Canada. 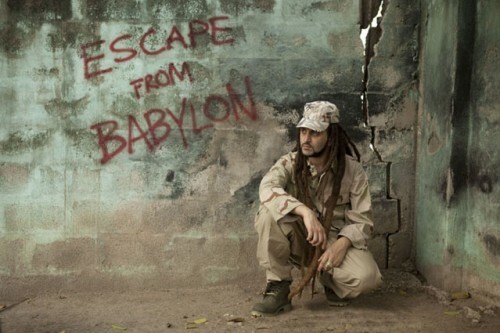 Though miles away, Alborosie’s openness and cordiality allowed me to gain a revealing picture of the successful young man, who rose to international popularity with two remarkable albums – Soul Pirate (2008) and Escape from Babylon (2009) – touching on everything from love to crime to politics. Previous postBlue Mountain Project - World Water Day Next postBugle - What I'm Gonna Do? This was nothing short of inspirational. To hear the man behind those tunes speak on life, as things are, and music, was a great thing to take time and appreciate. Paul Salvatori is a philosophy instructor and reggae musician from Toronto, currently residing in Ottawa. He contributes to Jahworks.org as an interviewer, and as a CD reviewer of both reggae and non-reggae alike. His own music can be heard at www.myspace.com/badguyreggae.